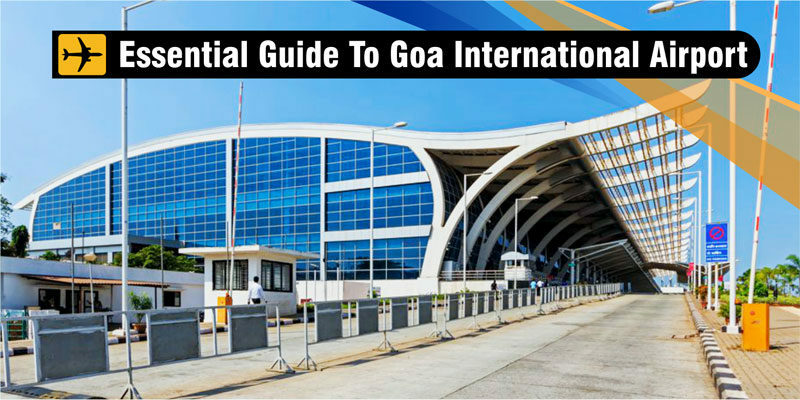 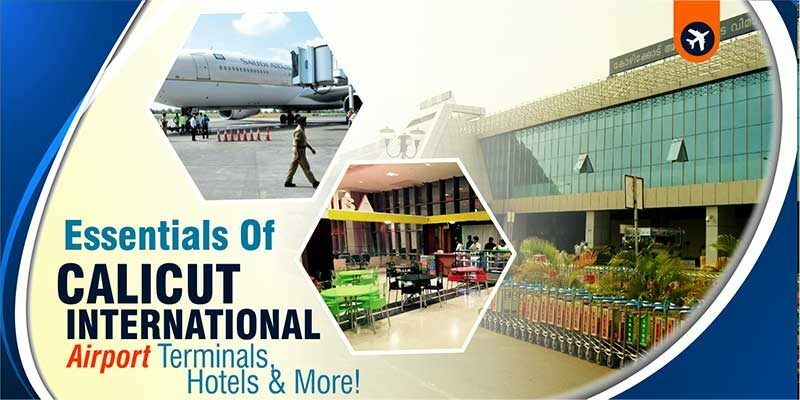 Essentials Of Calicut International Airport – Terminals, Hotels & More! 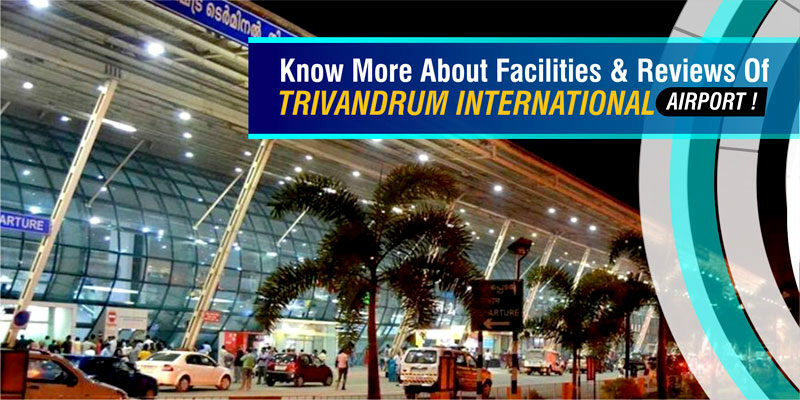 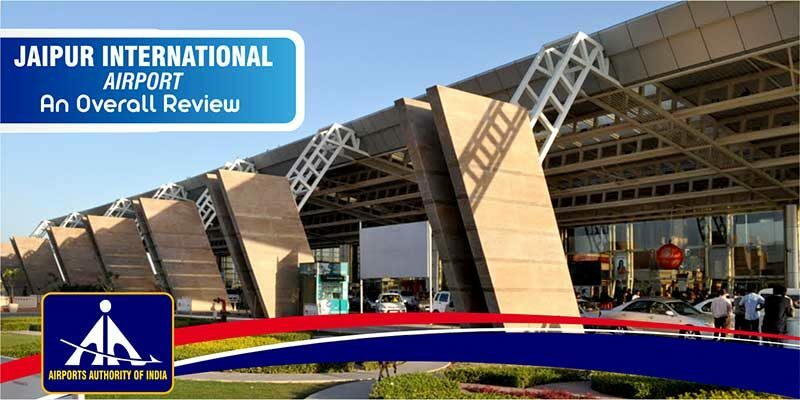 Know More About Facilities & Reviews Of Trivandrum International Airport! 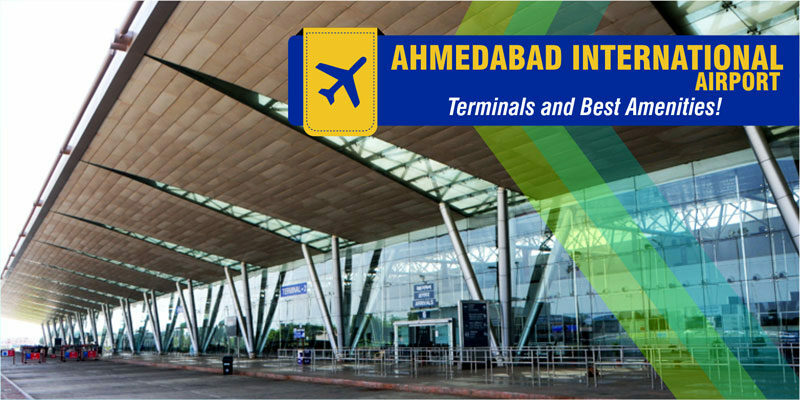 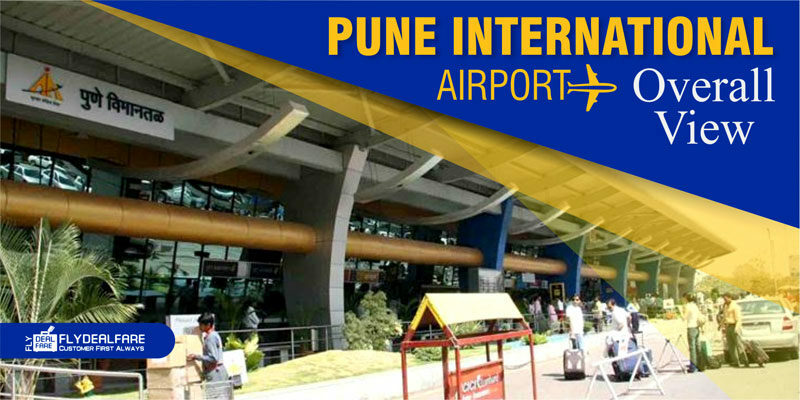 Ahmedabad International Airport – Terminals and Best Amenities! 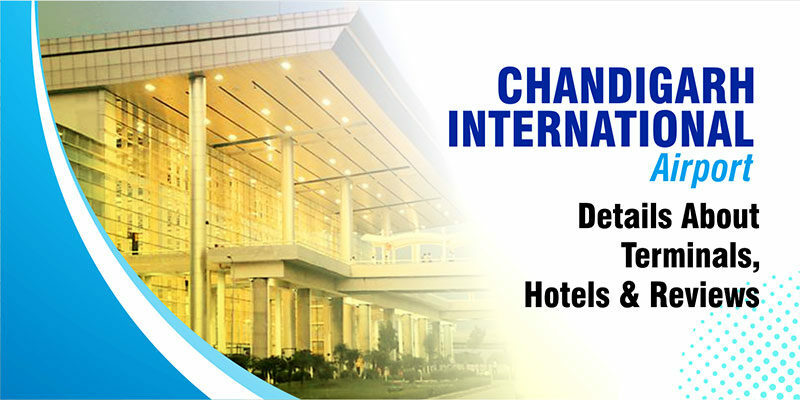 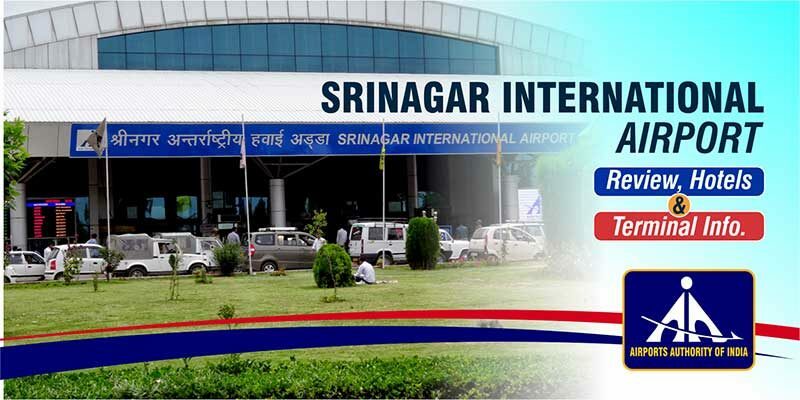 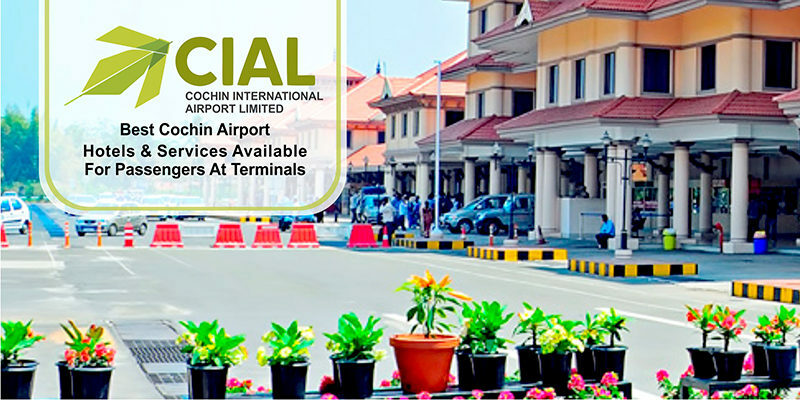 Best Cochin Airport Hotels & Services Available For Passengers At Terminals!